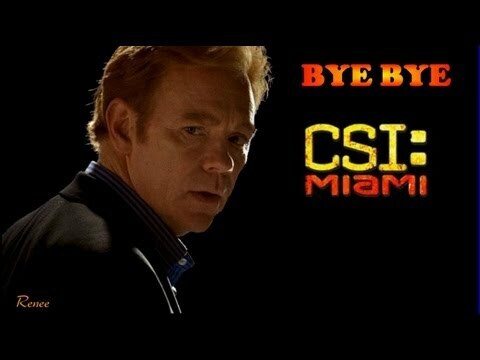 Is Horatio your favorito character on csi Miami? 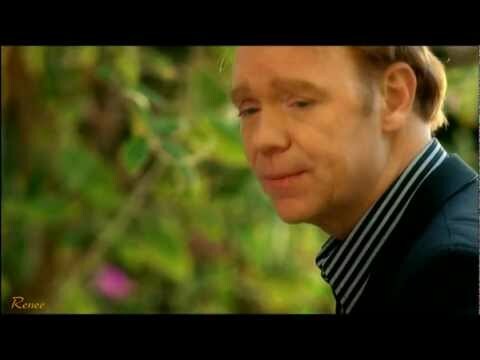 What was Horatio's best season? 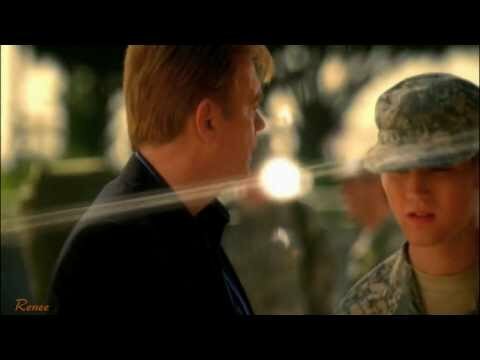 Who do you prefer Horatio to be with? The fans pick: He should be with me! Do you ever get tired of his one liners? The fans pick: No,they sound great! do you think H would wanted to kill memmo feirro? As they were walking away gun fogo went off and I saw Robert and Lola fall to the ground. I pulled my gun out crawled towards Lola and Robert. Robert was fine but Lola was hurt. "Kyle, are you okay," she asked gasping for breath. "I am fine," I said, "Robert, dial 911!" I placed my hand on Lola's shoulder and applied pressure. "Lola, stay with me! Okay," I said. "I will try," she smiled. I was going to stay at the de praia, praia a little longer. I wanted to sit out here and think in peacefulness of the ocean. It was nice to be out here por myself. But, I had been por myself for years. Well, except for Mark being por my side during the years in the army. I had no idea what to do now that I was back in the states. The army was my career and pretty much the only thing I knew. "Hey Kyle," Lola said, "whatcha still doing here?" "What," I asked stunned, "you're joking right?!" "No Kyle, I am not joking," Horatio said. "How is this even possible," I asked confused. "I met your mother one time when I was an undercover deceptive. "Oh but, why are you telling me now? After are these years why now," I asked as I sat down. "I have been wanting to tell you for years now," Horatio stated, "but, I never had the guts to tell you." Lola got to come início after a few days in the hospital. It was nice to have her back. Some of the other kids were staring at her oddly because of her neck and arms. But she seemed not to care too much. Whenever she noticed that they were staring to much, she would turn, and make a funny face at them. But it was really good to have her back. We were inseparable during the days. Wherever one went, the other would follower. We were really close.